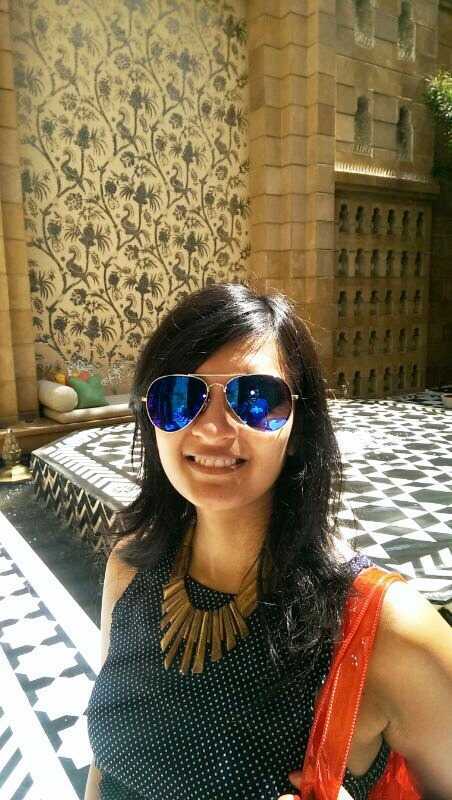 By Juhi Bansal Udaipur is our city of dreams, our escape from reality, our happy place. 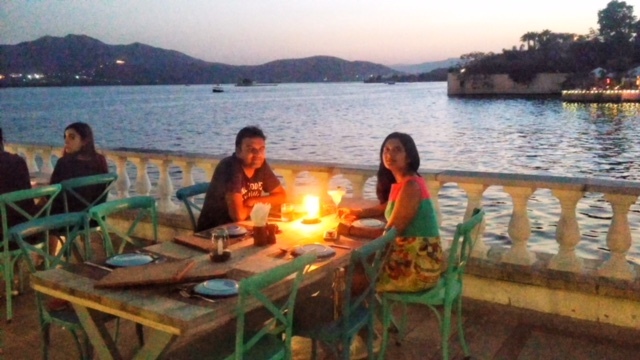 Only in Udaipur are we creatures of habit- we..
By : Juhi Bansal There are two faces of Udaipur, two seasons, two characters. 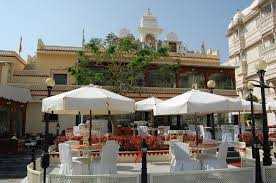 If you visit Udaipur between April and October its a thoroughly laid..